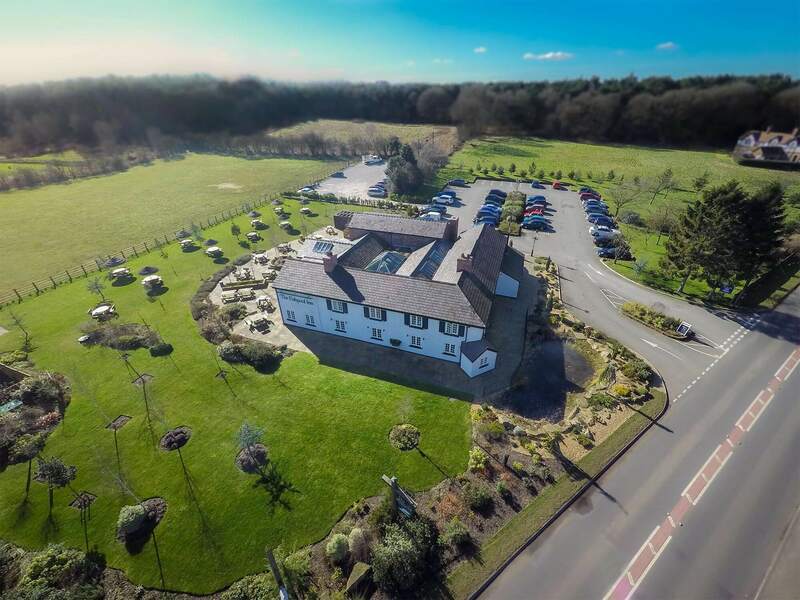 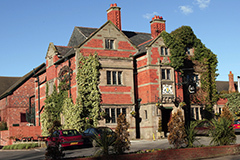 Idyllically positioned on the edge of the enchanting Delamere forest and amidst the stunning Cheshire countryside, The Fishpool is a cosy, characterful inn dating back to the 18th century. 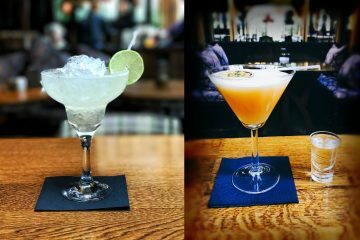 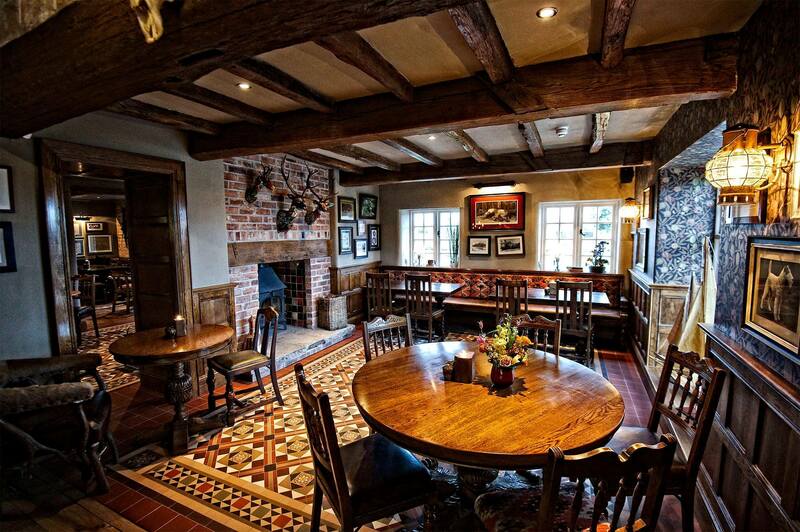 Serving local real ales, fine wines and freshly prepared food using locally sourced and seasonal ingredients, the menu features traditional home comforts and modern British and European dishes. 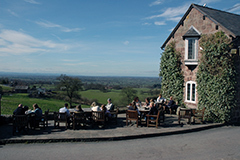 Whether enjoying a light snack and refreshing beverage on the outdoor terrace during the warmer months, or a hearty meal by one of the cosy log fires come winter, all guests, including our canine friends, will experience a warm welcome and the highest of standards in unique yet ambient surroundings. 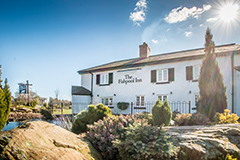 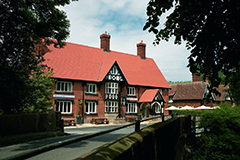 The multi award-winning Fishpool Inn is without doubt one of the county’s most popular gastro inns and is sure to be a memorable choice for all visitors.